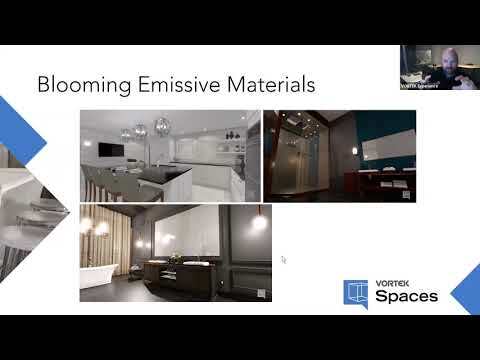 Vortek Spaces - Position and Adjust Lighting Live! 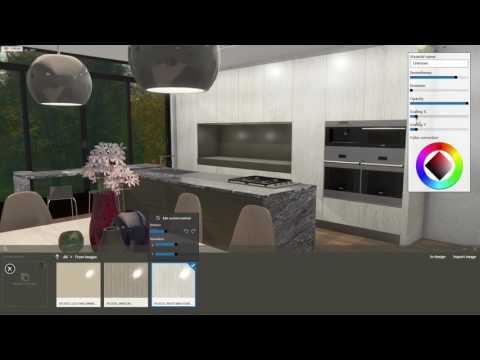 Sometimes when importing a project from Cabinet Vision, you might experience that the sink cut-out is filled with countertop material. 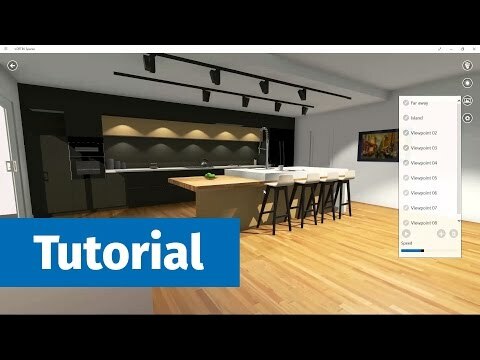 This video will show you a tip to delete it. 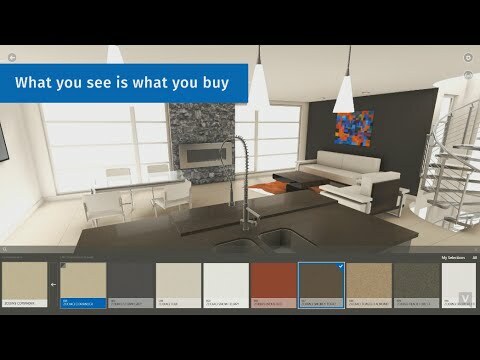 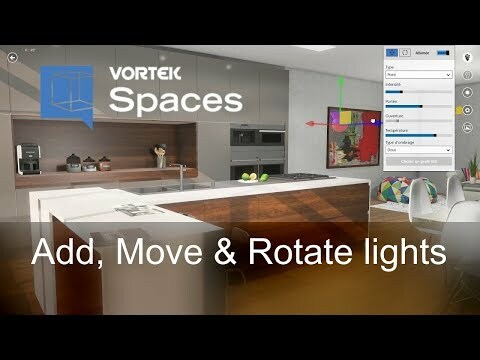 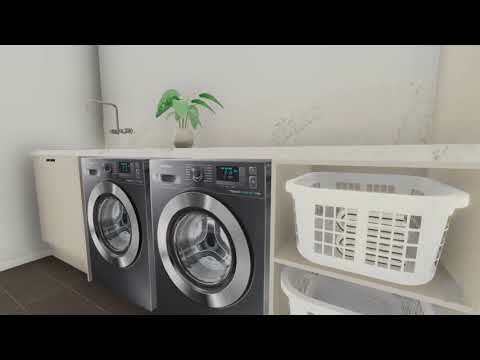 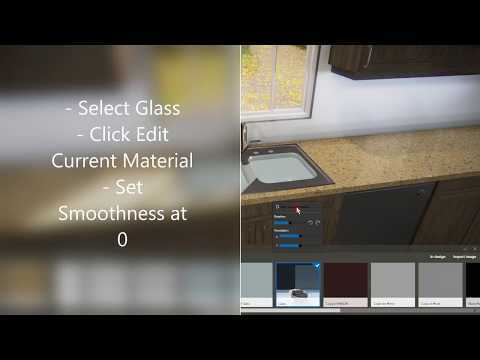 Take a look at this new feature in VORTEK Spaces that will help our customers achieve great renderings in even less time now with the ability to add, move and rotates lights live in your project. 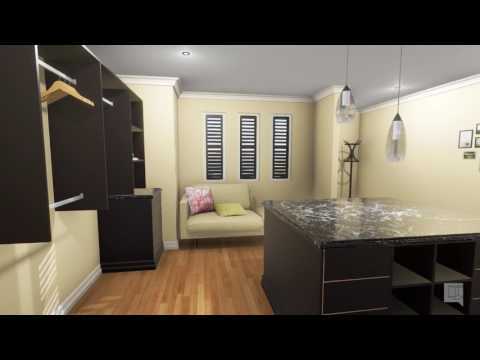 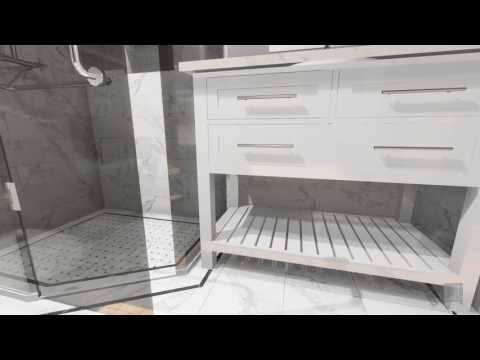 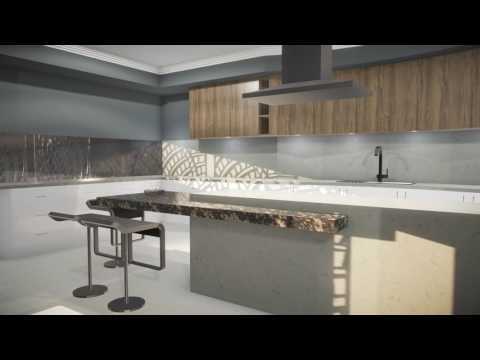 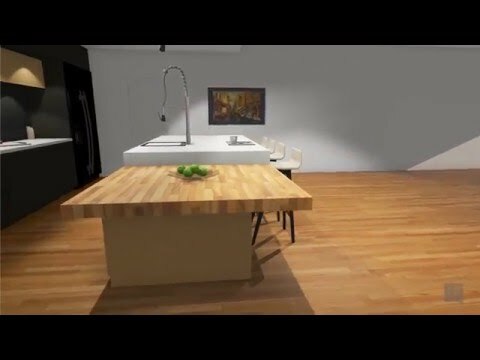 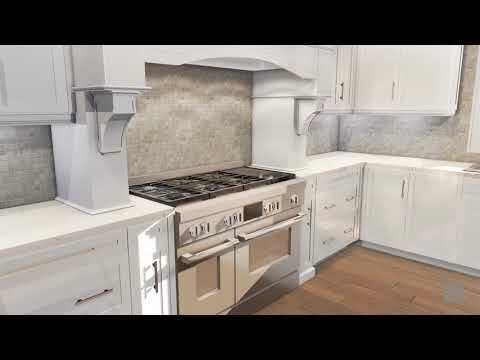 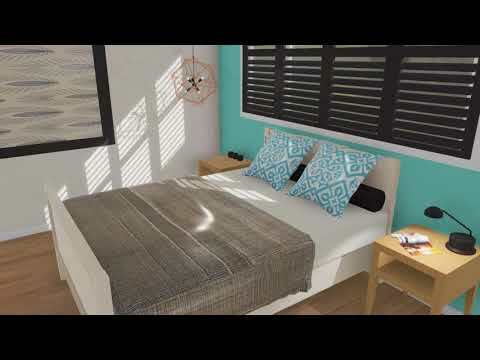 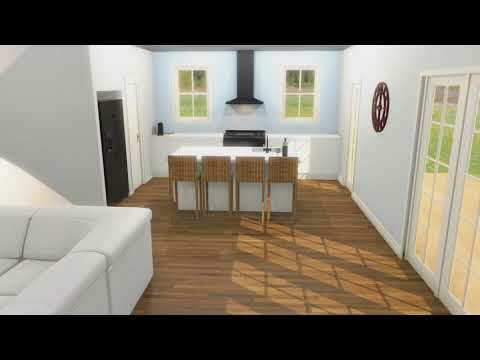 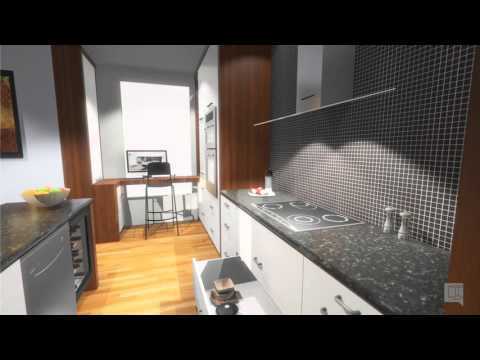 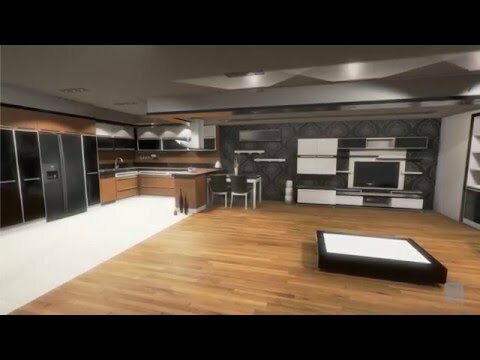 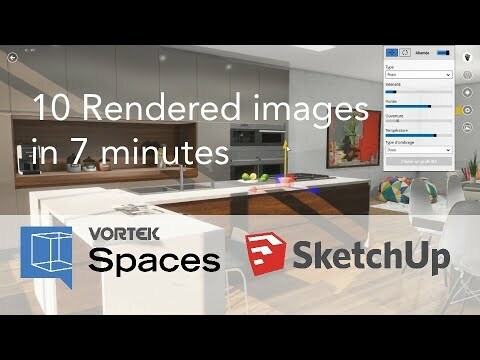 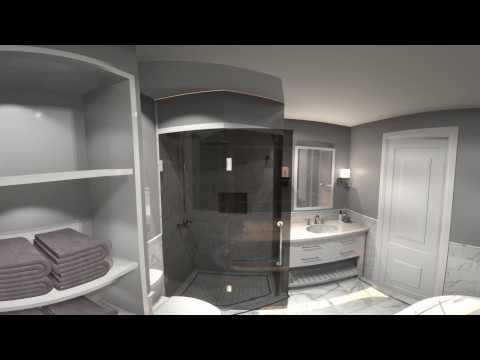 See a real time conversion of a project imported from SketchUp with VORTEK Spaces! 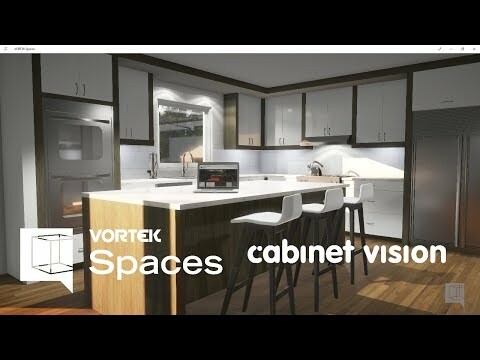 This job was created in Cabinet Vision, then imported into VORTEK Spaces. 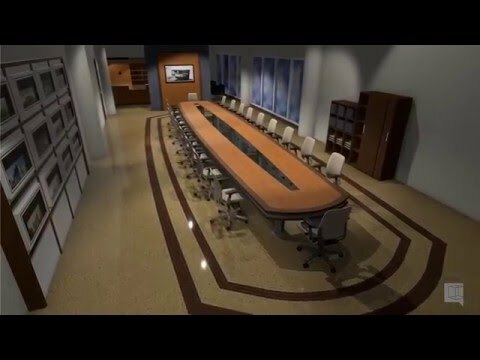 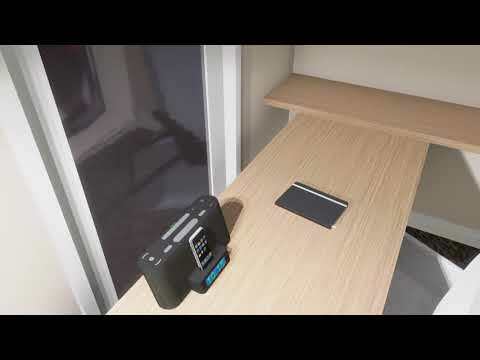 A walkthrough was recorded and produced with VORTEK Spaces. 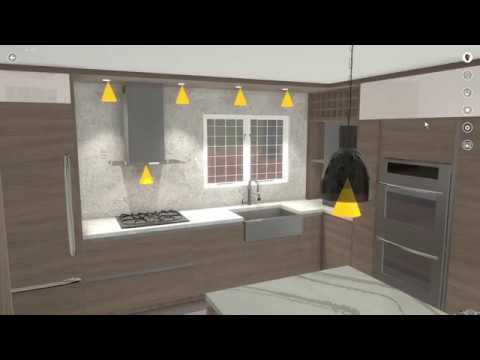 This job was created in SketchUp, then imported into VORTEK Spaces, using our VORTEK plugin. 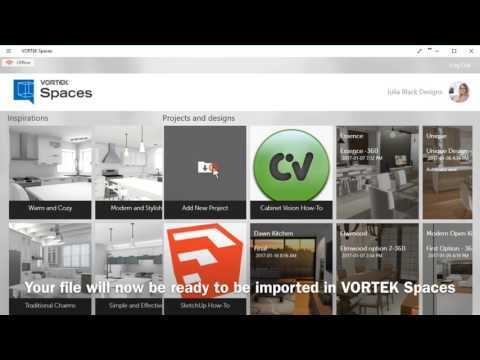 A walkthrough was recorded and produced with VORTEK Spaces.